Venture into the brutal Norse wilds. 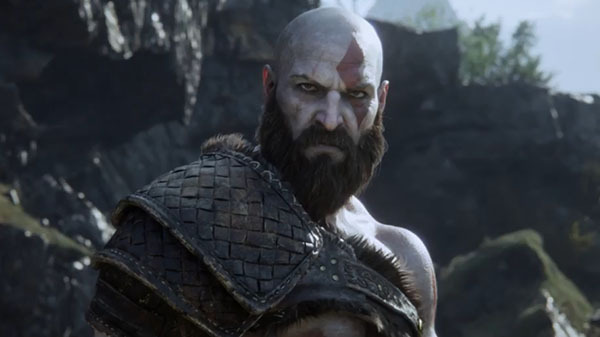 Sony Interactive Entertainment America has debuted a one-minute television commercial for God of War. God of War will launch worldwide for PlayStation 4 on April 20.